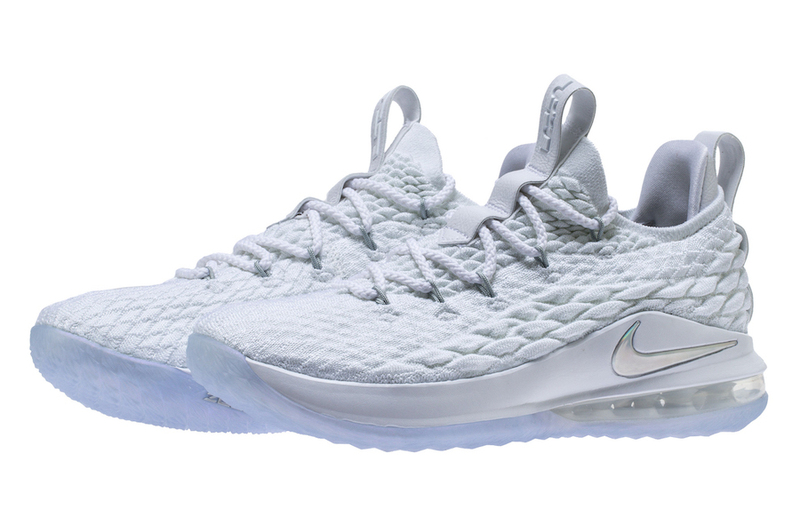 Nike Basketball debuts two more color ways for the Nike LeBron 15 Low this month. 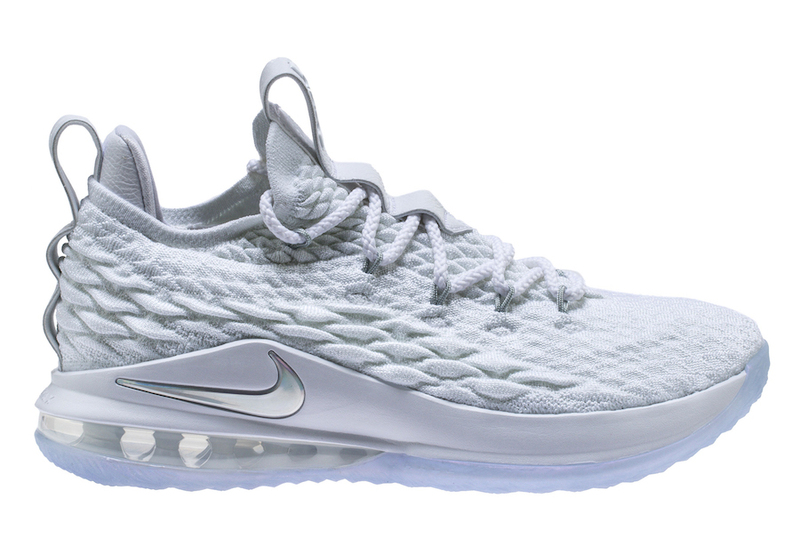 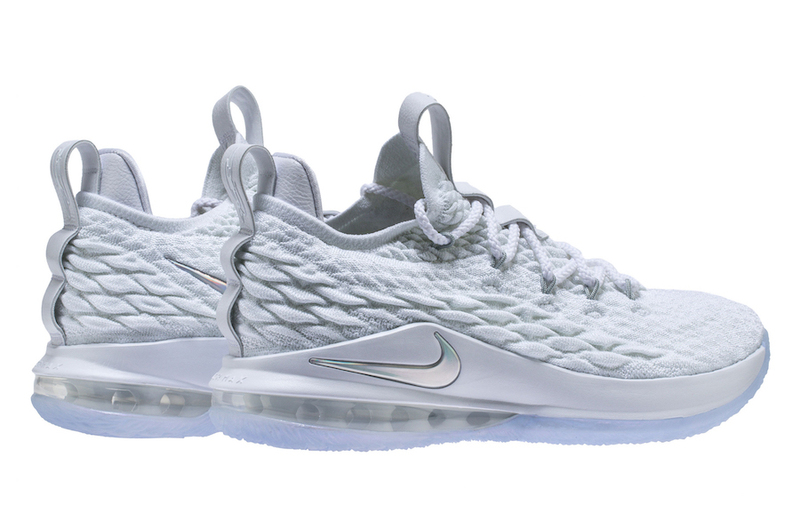 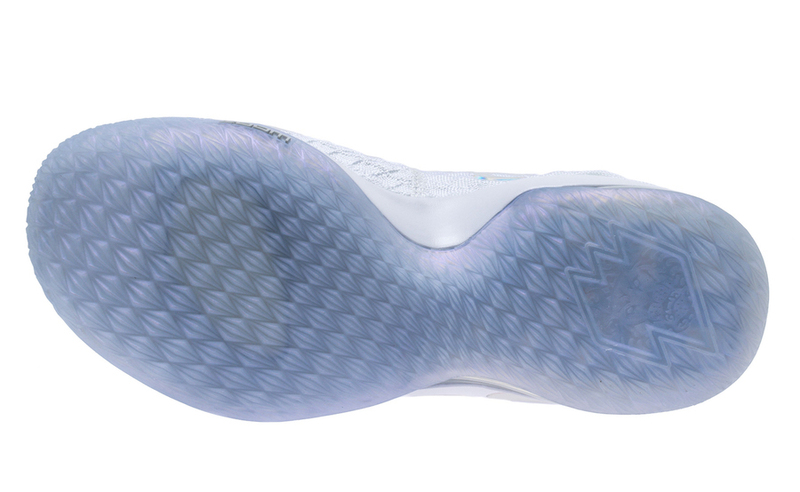 This Nike LeBron 15 Low comes dressed in White and Metallic Silver color scheme with hits of Metallic Silver atop an icy translucent outsole. 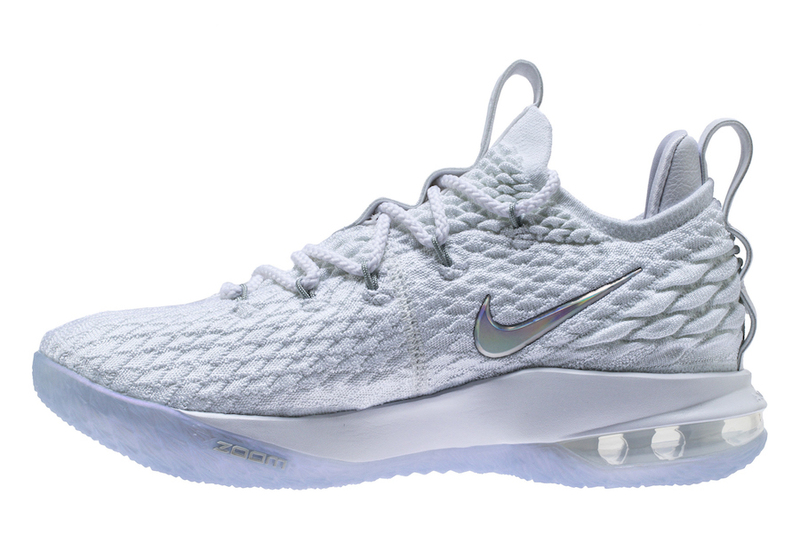 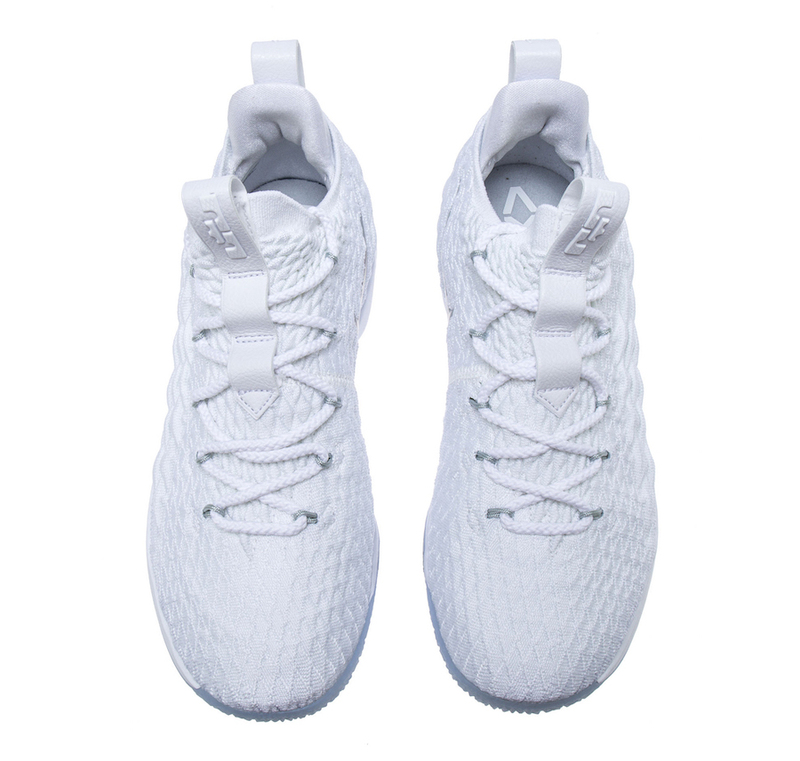 The Nike LeBron 15 Low “White Metallic” is set to release on March 31st at select Nike Basketball retailers with the retail price tag of $150 USD.